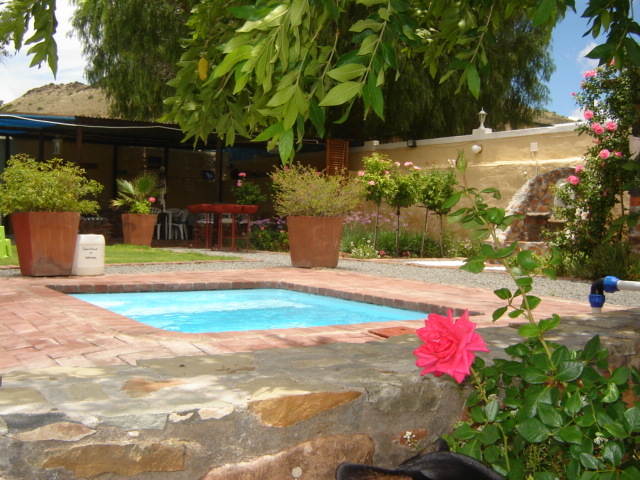 Victoria-Wes Gastehuis consists of two historical Karoo houses comprising five spacious, luxury units and one en-suite unit. 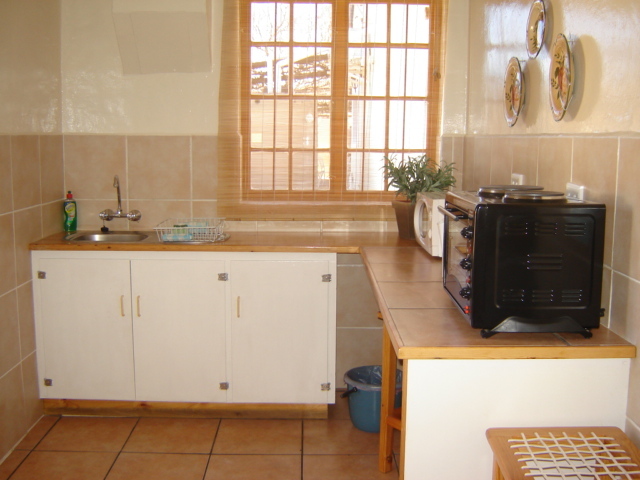 The entire complex is walled, well lit and safe with ample parking space.<br /><br />Each unit has a separate braai area and five of the units are self-catering. 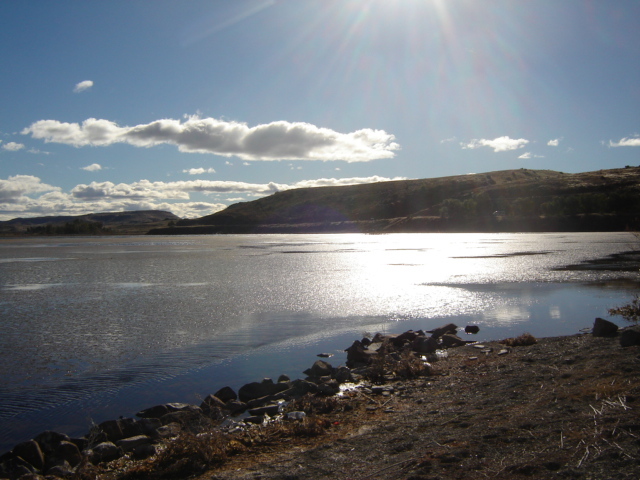 Centrally situated in the Great Karoo on the N12, Victoria West is cradled between two Karoo hills. Enjoy this magical area in one of our well appointed rooms. 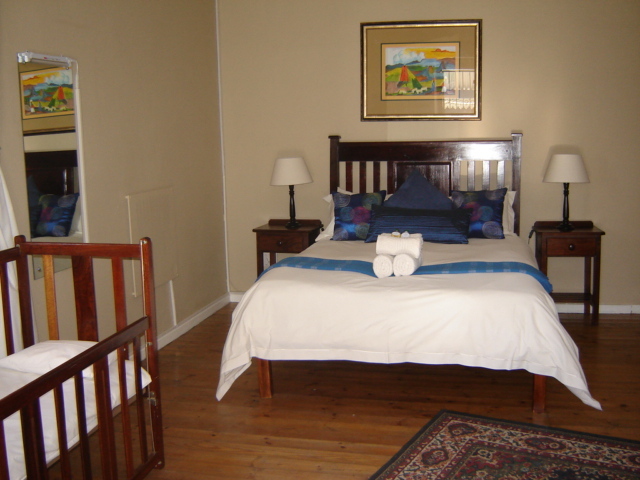 "We enjoyed our overnight stay at Victoria West Guesthouse. Our host, Wilma, was welcoming, informative and friendly. Our room was quaint and spacious with comfortable beds. The architecture in the town was interesting although not well maintained due to a lack of money. However, there were some restored areas which were attractive. It is definitely worth a detour off the N1!" 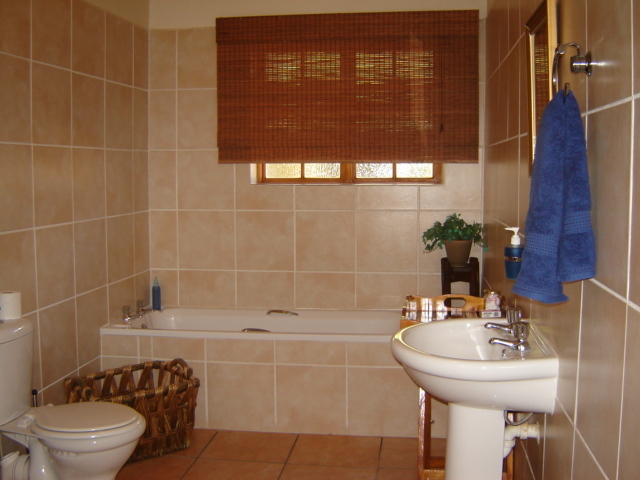 "This is the second time I have made use of this Guest House, and once again what a pleasure. The people are fantastic, the rooms immaculate. its an overall pleasant experience and if I ever go down to Cape Town again, guess where I will be sleeping overnight :)"
"Baie mooi en netjiese plekkie. Baie rustig. Sal enige een aanbeveel om daar te oornag." "What a wonderful overnight stop. And the bobotie was absolutely delicious. Many thanks, we&apos;ll be back!" 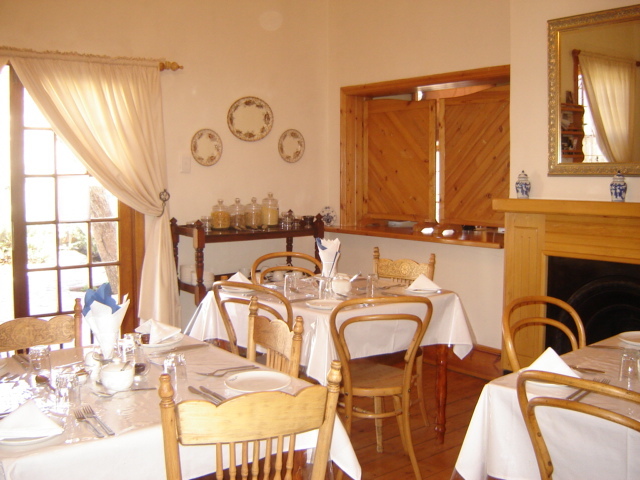 "A lovely and quaint oasis in the Karoo"
"What a lovely little place! We can definitely recommend a stay over here. Everything was provided down to a two prong adaptor in our room called Noesab . Wilma is the very friendly landlady with a colourful personality and we left feeling like we&apos;d known her for years. Mietjie the office administrator was extremely efficient and welcoming. An added bonus...if you love animals...were the visits from Wilma&apos;s cats and dogs. Parking is secure and off the street with a security guard patrolling so we felt at ease leaving our fully packed car overnight. Definitely worth a visit!" 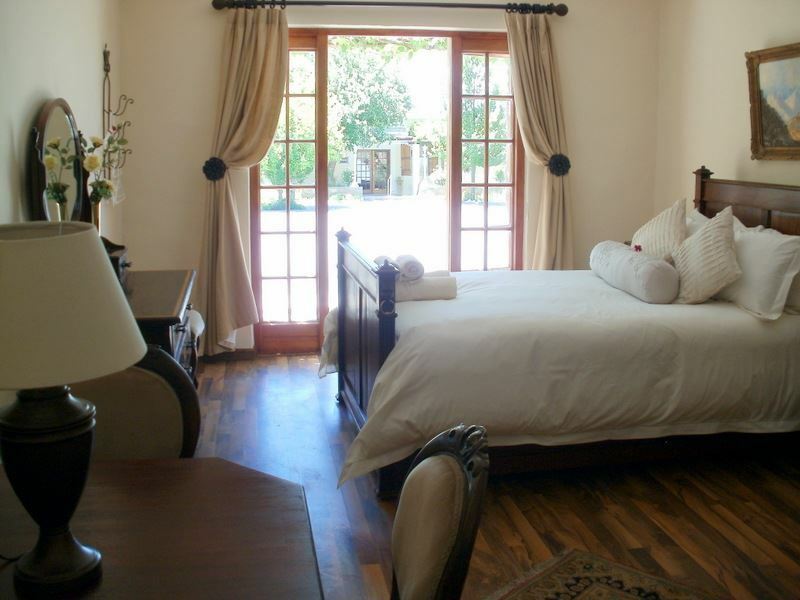 "Spacious well-appointed accommodation in a charming well-maintained complex led to an enjoyable stay." "More Victoria-Wes Gastehuis,Baie dankie vir julle vriendelike ontvangs. Ons het heerlik gebly en sal beslis weer by julle kom bly in die toekoms. Karoo-gasvryheid op sy beste.10 uit 10." "Very nice guest house with everything you need. Very clean and the people were very friendly and helpful. Really enjoyed our stay and would recommend it for anybody."